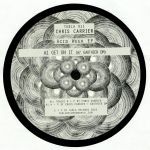 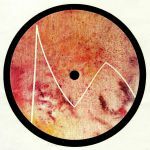 Review: The ever prolific Chris Carrier teams up with Spanish outfit Rhythm & Soul for the fifth record on Jus Groove It, and as you would expect the tracks come on classy and nicely tripped out. 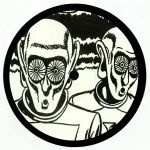 "Fasten Your Seatbelts" leads the charge with its mechanical set of drums and subtle tones and FX making this a DJ tool par excellence, while "Pilote Automatique" holds down a more swinging groove while adhering to the same mantra of reduced, DJ-friendly production. 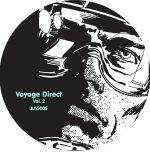 It's not all strict club sounds though, as "Sphere#2" demonstrates with its abstract synthesizer loping as a pleasant finishing touch to the record.